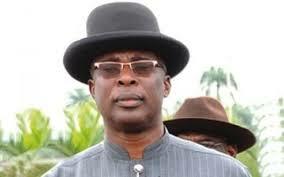 Timipre Sylva Plans on Challenging Bayelsa Election Results in Court. The gubernatorial candidate of the All Progressive Congress in Bayelsa State, Timipre Sylva has disclosed his plans of challenging the results of the just concluded Bayelsa elections in the court of law. He alleges that the Resident Electoral Commissioner and his administrative secretary were biased and thus, became agents of rigging for the PDP in the state. The PDP won the elections by polling a total of 134,998 votes, beating their closest rival, the APC, which had 86,852 votes. The acting national chairman of the PDP, Uche Secondus, while congratulating the PDP on its victory, lamented the spate of violence that occurred during the election. He alleged that this shows that the APC led administration of President Muhammadu Buhari is not well disposed to free and fair elections on which they were able to come into power. On the other hand, the deputy national chairman of the APC, Timi Frank, has alleged the APC’s loss to the inability of Sylva to to reconcile all disgruntled elements in the state chapter of the APC. He is of the opinion that the APC, being divided, didn’t stand a chance of victory at the just concluded polls. 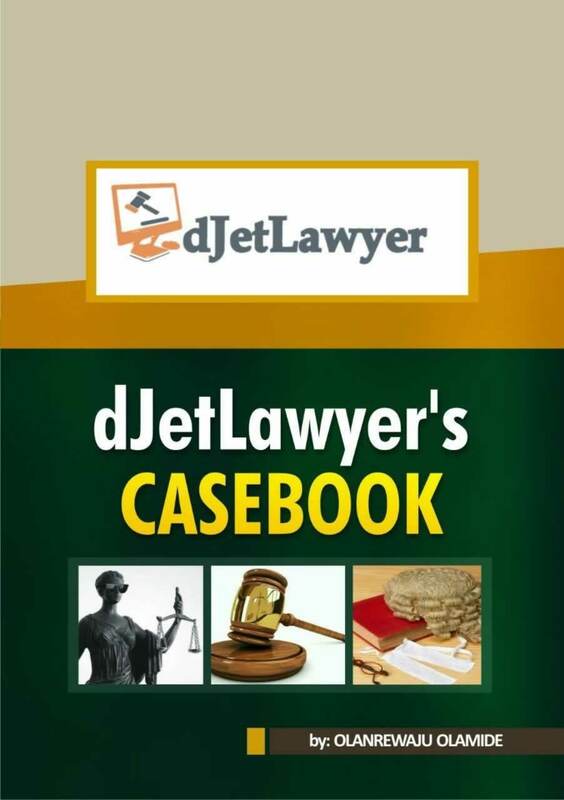 In all, if Sylva indeed goes to court, we all hope that the court does justice to the case. Nope. U can easily create your site with wordpress without any coding expertise. At least I have been able to come this far without coding a single thing. You’re welcome. Also, thanks for commenting in the first place. useful & it helped me out much. I hope to present something back and help others such as you aided me. Thanks a lot. It’s a free theme: “Sparkling”. I just did a little customising here and there. Fine way of explaining, and nice article to obtain facts on the topic of my presentation subject, which i am going to present in academy. I dont know of such. But.., any queries you have could be answered here since its people with legal interests that show up here. After checking out a number of the blog posts on your site, I truly appreciate your technique of blogging. till now. However, what about the bottom line? Are you sure concerning the source? I just want to mention I am very new to blogs and truly savored this web blog. Almost certainly I’m likely to bookmark your blog post . You actually have perfect articles. Regards for revealing your web site. daily, if so then you will without doubt take good experience.